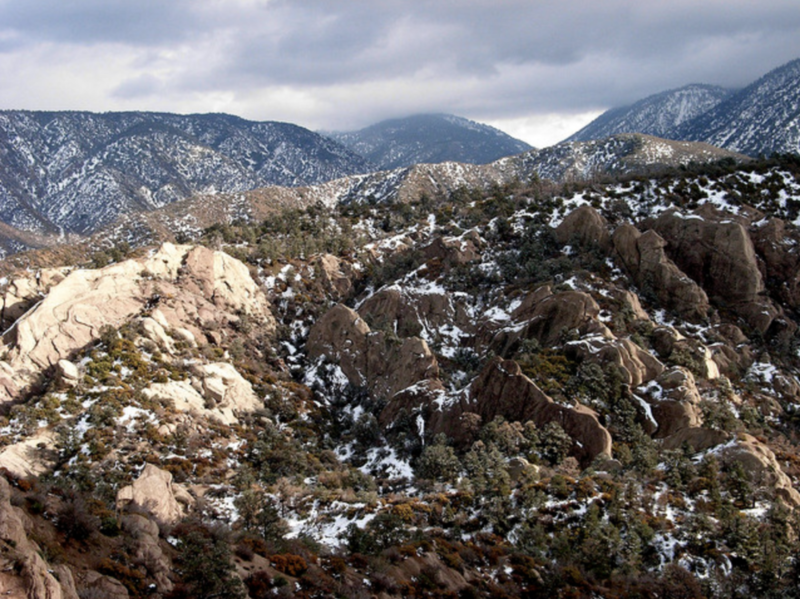 Come kick off the weekend with an awesome hike in the Devil’s Punchbowl Natural Area! Located right on the San Andreas Fault, this is one of the most seismic regions in the world. Don’t worry though— this just means it is a popular climbing spot and there are plenty of awesome rock formations! We will be hiking along the Burkhart trail, through a manzanita forest, then to Devil’s Chair, our final destination. SCENERY: Rocks, forests, mountains, small chance of snow! FUN FACT: The trail overlooks the Mojave Desert on one side and Angeles National Forest on the other— a perfect combo! 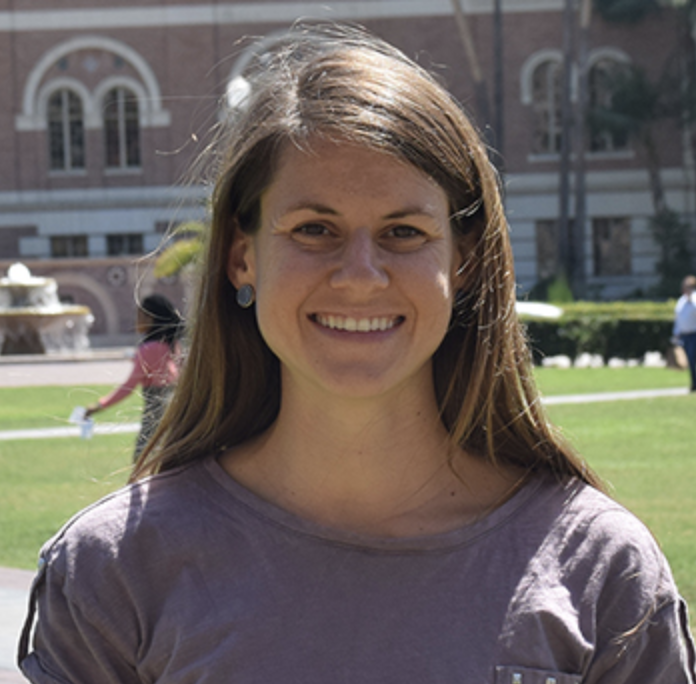 Lacey is a professor within USC’s Latin American and Iberian Cultures Department, and she teaches courses in language, literature, writing, and culture. She has led a study abroad program in Brazil and has also volunteered in Guatemala. She also studies fiction and non-fiction literature as well as film and photography! She is involved in several research projects whose topics range from political resistance during Guatemala’s civil war to racist ideologies in Afro-Brazilian film. She’s your go-to gal for anything that has to do with Latin America! Check out her website here.